Audi has set the stage for its all new Audi TT sportscar to drive in the Indian car market. The Audi TT coupe car version that already runs on Indian street, was rolled in the year 2007 which was later on upgraded with a revamped version that came out in the year 2011. Audi took time to come out with the facelift even though the car came in India through CBU, the reason is cited as the lack of demand for two-seaters in India. Audi TT price is definitely going to go a notch higher in lieu of the increased excise duty. Audi TT available variants in the global market includes the Roadster and performance RS variants. This all new Audi TT sportscar will have an extended length of around 2cms while all other dimensions are almost the same. 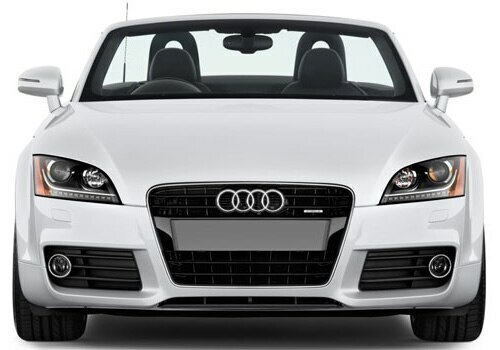 As Audi TT is a sports luxury car Audi strategically have increased the aluminum portion to bring the weight down. This decrease in weight will work wonders for the speed of the car, an exciting news for all the speed lovers. Audi TT review reveals that the car will also have the LED lights that have gone amiss in the Coupe version and these LED have found its place in a straight line just under the headlamps of the car pretty visible in the Audi TT pictures. The front facia of the car has also been refreshed and has the wow factor with the chrome rings surrounding the fog lamps. Coming to the engine of the car Audi TT global version has a variety of options starting with 1.8-litre TFSI petrol to 3.2-litre petrol. 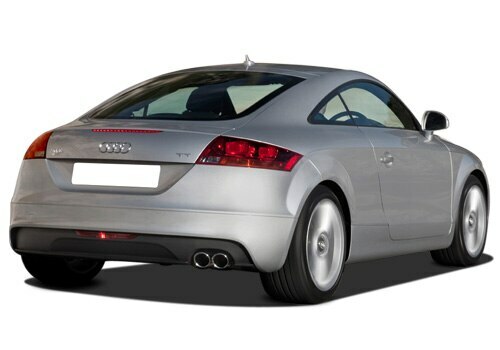 Audi TT will be the only sportscar in its segment that will be available with a diesel car engine (2.0-litre TDI). All the engines mentioned are mated with either six-speed manual transmission cars or automatic transmission cars with DSG gearbox. Audi TT will also have the most sought after four-wheel drive system. Audi only rolled out a single variant of the last generation TT coupe in India, powered by a 3.2-litre petro that pumps out 257PS and 320N of torque. However, as per the word of street Audi is likely to opt the 2.0L TDi engine for the Indian streets. The Indian market is also waiting to see if Audi offers the roadster variants in India. I recently shared that new Chevrolet Tavera Neo drive in at Rs.7.51 lakh and Pajero Sport dropped at Rs 23.53 lakh.